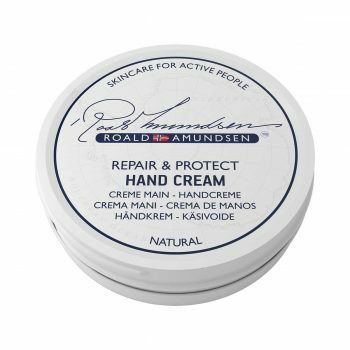 Roald Amundsen Hand Cream is a natural hand cream, enriched with Mango Seed Butter, which is emollient and has uplifting and refreshening effects. It nourishes dry and damaged hands. The hand cream is absorbed immediately, leaving your hands soft and smooth. Mango Butter is emollient and has wound healing, uplifting and refreshening effects. 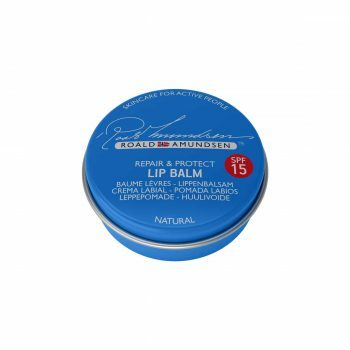 Roald Amundsen Hand Cream is made with natural ingredients. The cream is enriched with Mango Seed Butter, which help to nourish, protect, soften and regenerate the dry, dehydrated or sensitive hands. The Roald Amundsen Hand Cream is a skincare product which protects hands against the cold, wind, rain and every difficult weather condition. It prevents chapped, dry, itching and peeling hands. The hand cream is absorbed immediately, leaving your hands soft and smooth. Suitable for anyone wishing to protect their hands from harmful external factors, dryness and the effect of passing time. Apply a small amount, lightly massaging your hands. 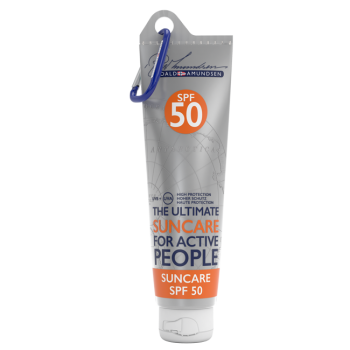 Apply particularly after a sport session, exposure to the cold and for anything that leaves hands dry and damaged.